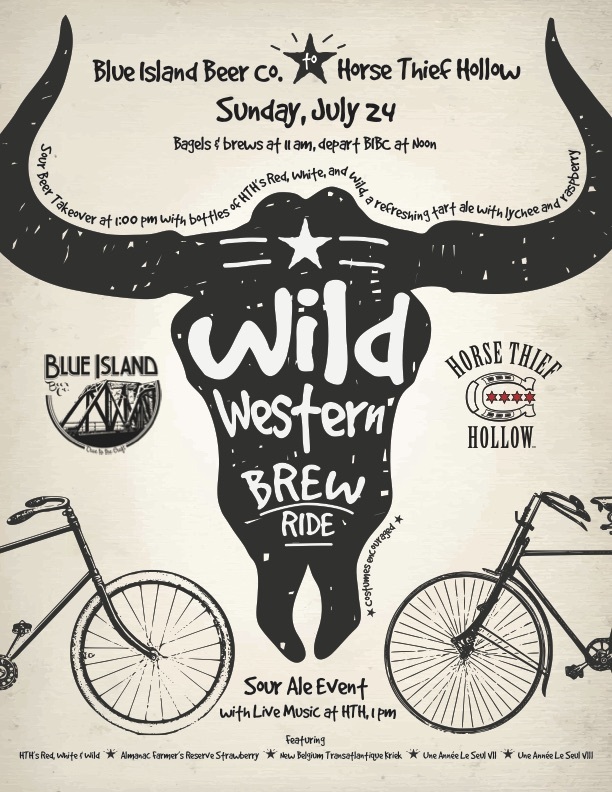 Join us for a Wild Western Brew Ride AND Sour Ale Event on Sunday, July 24. 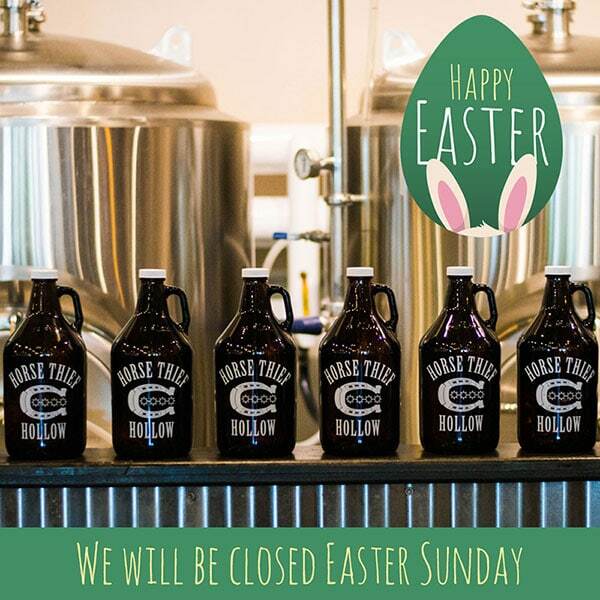 This time, the fun starts at Blue Island Beer Company at 11:00 am with bagels & BIBC brews. Cyclists are encouraged to dress up in Western or superhero costumes! At noon, pedal your way North on Western Avenue to Horse Thief Hollow, where we’ll have a sour beer takeover at 1:00 pm. Imperial pint bottles of our own Red, White, and Wild, a refreshingly tart ale with lychee and raspberry will be on sale, in addition to the sour craft beers listed below. We’ll also have live music for a festive vibe. What could be more irresistible than a summer Sunday bike ride with cold suds on both ends? We can’t think of a thing.